The Senate took a bipartisan step Tuesday toward helping states fight the opioid epidemic even as several Democratic senators said the proposed legislation wasn't strong enough. The Senate health committee unanimously passed the Opioid Crisis Response Act of 2018, which would reauthorize grant funding to the states for an additional three years and prioritize giving the money to states and Indian tribes facing the highest rates of overdose deaths. It also would authorize a new grant program for comprehensive opioid recovery centers required to provide medication-assisted treatment. It also would give the National Institutes of Health more flexibility to speed up research on substance abuse treatment and non-addictive painkillers. 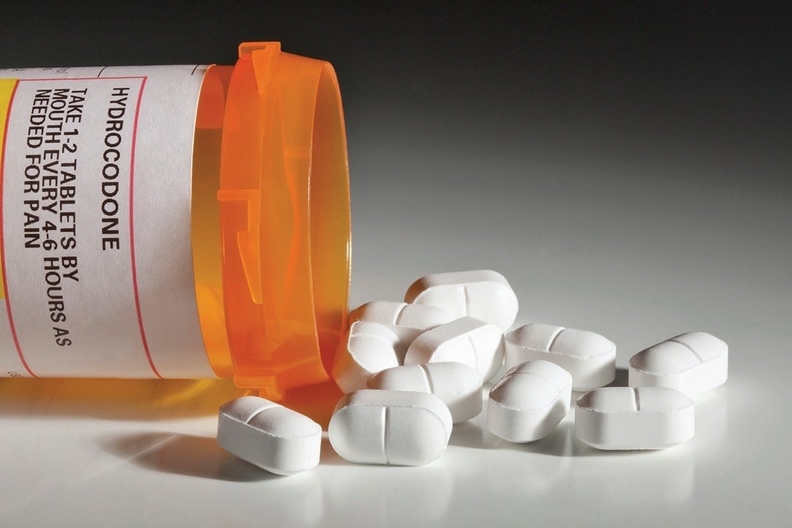 In a provision eagerly sought by some providers, the bill would let doctors access a consenting patient's prior history with substance use before deciding on treatment. "It's not a moonshot, but these are good steps in the direction of helping communities deal with this issue," said Sen. Lamar Alexander (R-Tenn.), the committee chairman, who hopes Congress can pass an opioid crisis response bill this summer. But on narrow party-line votes, the Senate Health, Education, Labor and Pensions Committee shot down Democratic amendments that would have added billions of dollars in new spending for treatment and training of more providers, toughened enforcement of mental health parity provisions, and held opioid drug manufacturers more accountable for allegedly contributing to the epidemic. Sen. Elizabeth Warren (D-Mass.) applauded the committee's approval of the bill but said Congress "has only nibbled around the edges of the problem" while the number of overdose-related deaths has reached an average of 115 a day nationally. She has proposed a bill, modeled on the Ryan White HIV/AIDS program, that would authorize $100 billion over 10 years to help the hardest-hit states combat the epidemic. "We've got to fight harder," she said. Sen. Chris Murphy (D-Conn.) offered an amendment to give the Labor Department more authority to use civil monetary penalties against health insurers that don't comply with federal requirements to cover behavioral and addiction treatment in parity with physical treatment. "Too many families are running into unconscionable obstacles in getting insurers to pay for addiction treatment," Murphy said. "The parity law shouldn't just be on the books but must be effectively enforced." Secretary of Labor Alex Acosta recently asked for this authority. But Alexander said he received a letter this week from a Labor Department official asking him to hold off on taking action. Committee Republicans then rejected Murphy's amendment. Meanwhile, the House Energy and Commerce Committee's Health Subcommittee will mark up legislation Wednesday to address the opioid crisis. The bundle of House bills includes a proposed expansion of Medicaid payment for inpatient addiction treatment stays longer than 15 days per month. Another bill would require state Medicaid programs to establish systems to limit opioid coverage and refills. The $1.3 billion, two-year omnibus spending package approved by Congress in March appropriated $4.65 billion to address the opioid crisis. The HHS health-related portion included $2.5 billion over two years, including a $1 billion increase in grants to states. The $1 billion in state grants approved by Congress in 2016 as part of the 21st Century Cures Act is due to run out next spring. Many drug treatment experts and policymakers, including some Republicans, argue that much more money is needed to address the spiraling opioid crisis. Susannah Luthi contributed to this story.